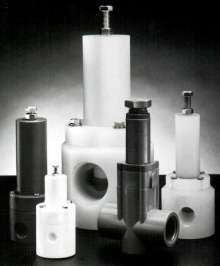 Bypass Relief Valves feature Teflon® construction. Series RVT angle pattern relief valves have TeflonÂ® shaft and body for use with corrosive and ultra-pure liquids, and for elimination of sticking and surging. 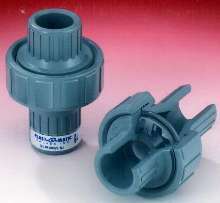 Pipe sizes range from 1/4 to 2 in. with various seal materials including Buna-N, Viton, and EPDM. 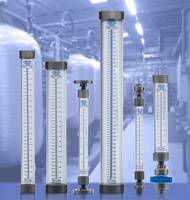 Flow rates range from 2 gpm, and set pressures range from 5 to 150 psi. Valves relieve excess pressure in piping systems, as well as prevent dead heading due to unexpected shut-offs downstream. Summary: Plast-O-Matic Valves, Inc. "RV" line of Bypass Relief Valves is now available in Teflon with pressure ratings to 150 PSI, in 1/4" through 2" sizes. 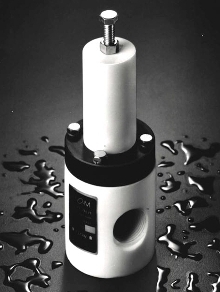 Cedar Grove, New Jersey: Plast-O-Matic Valves, Inc. offers the Series RVT, a line of angle pattern relief valves in Teflon® for corrosive and ultra-pure liquids. Because of the many functions these valves perform, they are also known as pump by-pass valves, backpressure valves, and backpressure regulators. Bypass relief valves are used to relieve excess pressure in a piping system, as well as prevent pumps from "dead heading" due to unexpected shut-offs downstream. 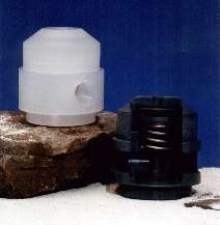 They are also ideal for creating backpressure to a pump, to increase pump efficiency and smooth out turbulence. 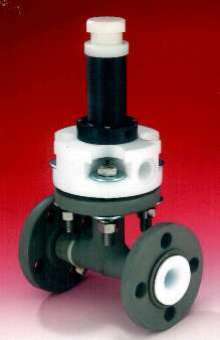 The Teflon angle-pattern valves are available in pipe sizes from 1/4" - 2" with various seal materials, including Buna-N, Viton, EPDM and others. 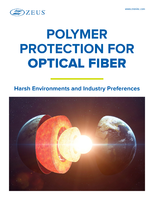 Flow rates range from 2 GPM and up, and set pressures range from 5 to 150 PSI. 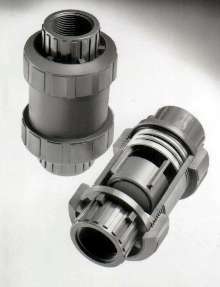 The valves can be factory modified for special applications. For further information, contact: Plast-O-Matic Valves, Inc., Cedar Grove, New Jersey 07009 Phone: (973) 256-3000 Fax: (973) 256-4745; info@plastomatic.com.